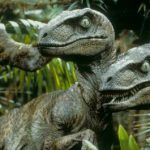 11 Interesting Facts About Dilophosaurus | OhFact! 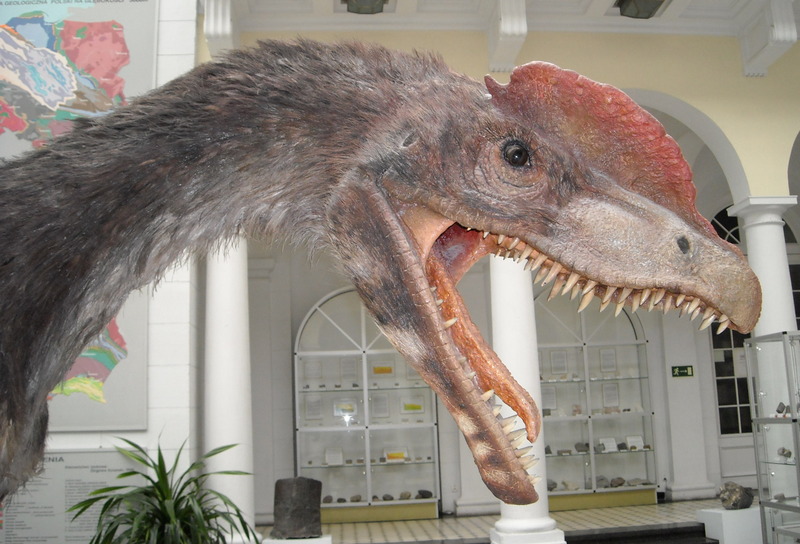 Dilophosaurus is a genesis of Theropoda (“wild beast”). Theropoda were primarily carnivorous but were also herbivores, omnivores, piscivores and insectivores. 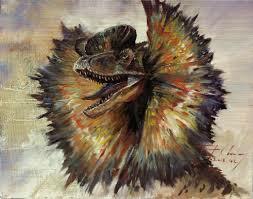 Dilophosaurus were mainly famous for the crest on their head. Here are some more facts which will fascinate you. As seen in Jurassic Park (movie) that Dilophosaurus attacks by spitting venom on the prey. It’s actually not true! Its venom sacs are basically just displaced teeth. Again, as seen in the movie, the dinosaurs lack the neck frills! 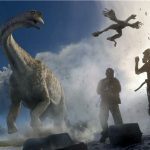 It has been portrayed that the dinosaurs was as small as a dog but it’s not true! It was almost 20 feet tall! 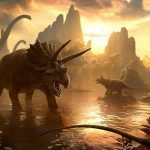 First fossil of Dilophasaurus was found in Arizona, USA. Later, three more were found in Arizona too! 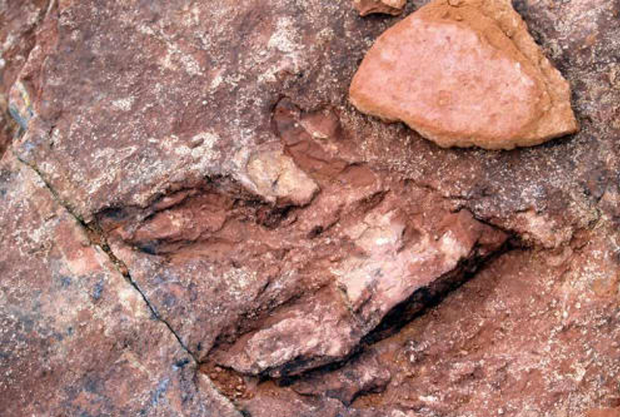 Despite having found fossil in Arizona, foot prints were found in New England too! 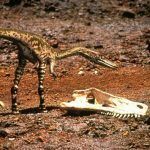 Much a fuss has been made about Dilophosaurus’ denture stating that the back teeth were not as firmer than the front ones which made it hard to chomp on the prey despite being a carnivore. The dinosaurs might have been a fish eater since it was easy to hunt down fishes out of water with just its needle like teeth. There are two theories to it. 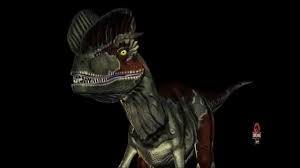 The first says that it was a sexual characteristic which attracted a female dilophosaurus to male dilophosaurus. The second, though, states that the crest was just there so that the others of its kind could recognize who is who. It has not been clearly decided that Dilophosaurus should be classified under what category. 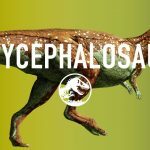 Some scientists claim it to Ceratosaurus, some to Coelophysis and some even Crylophosaurus! Dilophosaurus was not alone with the crest! 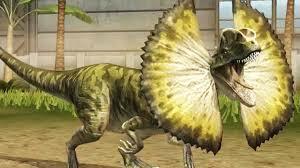 There existed Monophosaurus with a single crest too. In the sci-fi epic, Jurassic Park, Brachiosaurus and the slender Dilophosaurus actually lived during earth’s Jurassic’s period.